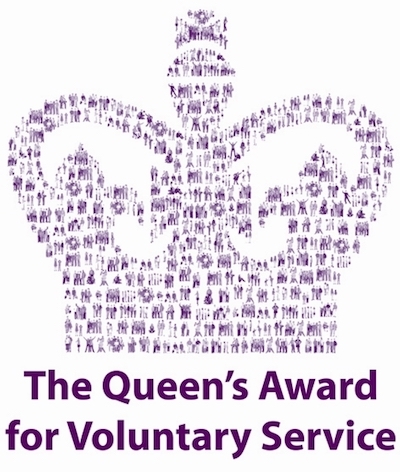 go to link We are very proud to announce that BWAG has been honoured with the Queen’s Award for Voluntary Service, the highest award a voluntary group can receive in the UK and is equivalent to a MBE. BWAG is one of 193 charities, social enterprises and voluntary groups across the UK to receive the prestigious award this year and is the second honour The Queen has granted BWAG in six months. The first being the award of the British Empire Medal to Vanessa Jones, Chair of BWAG, in January for ‘services to woodland management and the community’. see A founder member of BWAG, Pam Newman and BWAG Trustee Robert Attwood attended a garden party at Buckingham Palace on 19th May 2016 along with Vanessa and her husband. BWAG will receive the award from the The Viscount De L’Isle MBE, Her Majesty’s Lord-Lieutenant of Kent on 17th July at an event in Bredhurst to celebrate BWAG’s achievements. go here Vanessa Jones said ‘This is a huge honour for all BWAG members and volunteers both past and present who have helped make BWAG so successful and who have brought the woods back to life. 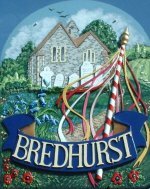 Plants, trees and wildlife are flourishing and Bredhurst Woods is now a beautiful place to visit all year round’.